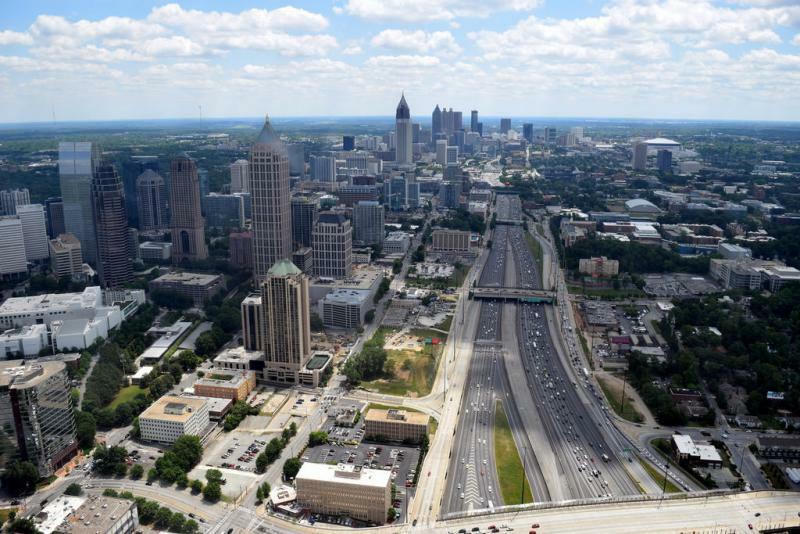 The city of Atlanta is looking at a way to pay TSA employees ahead of Super Bowl 53. 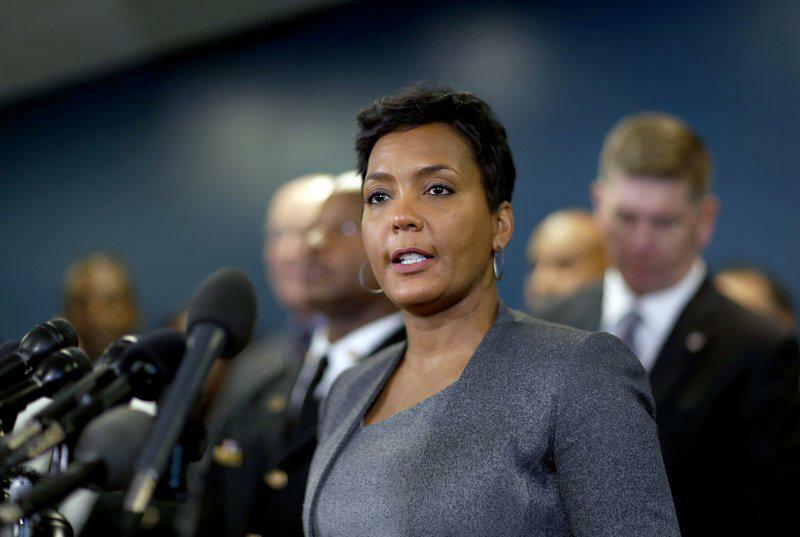 Speaking Wednesday on WBUR’s "Here and Now," Mayor Keisha Lance Bottoms said the city is working with a credit union and corporate partners to provide loans to TSA agents as many of them are asked to work without pay. Home Depot In Acquisition Mode?